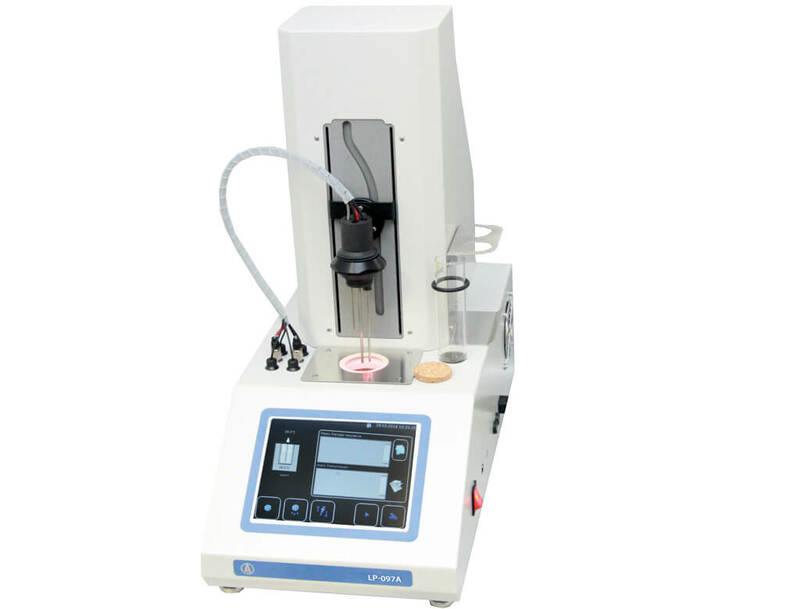 Automatic analyzer LOIP LP-097A developed for classic determination of cloud point (CP) and pour point (PP) of petroleum products according to ASTM D97, ASTM2500, EN23015, ISO3015, ISO3016, IP15, GOST5066 (only CP), GOST 20287(method “A”). LP-097A determines CP and PP in one test cycle with high precision in compare with manual methods. Unique integrated cooling system provides cooling of samples up to -95°С in a short time without any external chiller.